La Batalla del Anillo Il y a 13 produits. 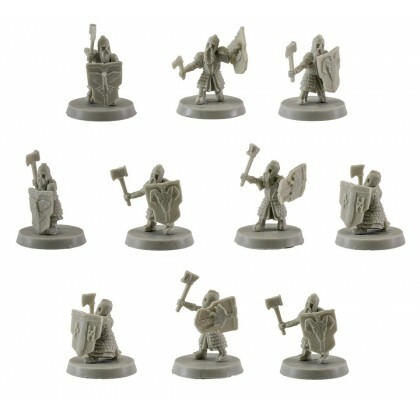 It contains 6 units of dwarves in goats with swords. 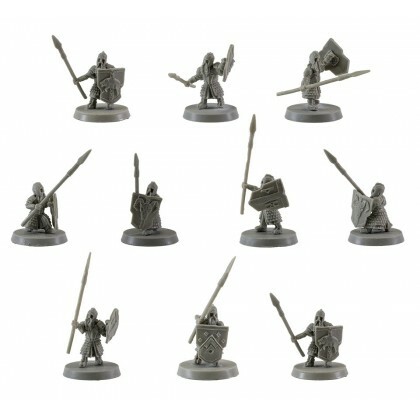 Includes 6 round 40 mm bases.